Two boats built in Bremerton will soon be roving off the Mediterranean coast of Africa. 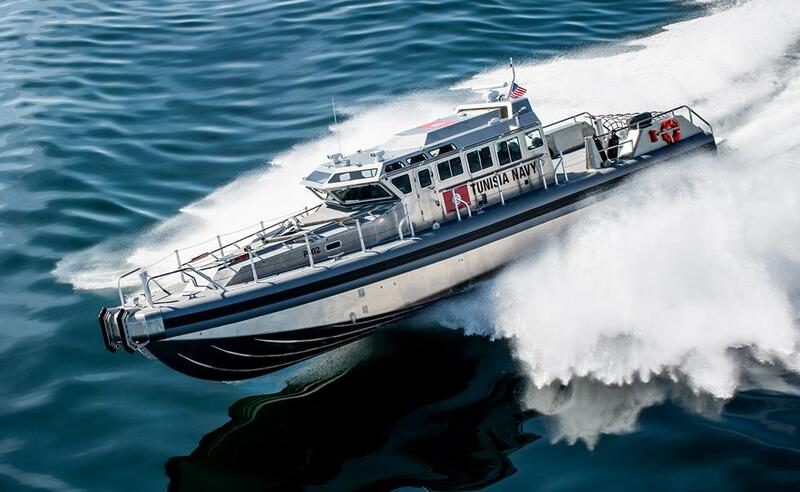 SAFE Boats International recently announced the completion of a pair of 65-foot patrol boats for the Tunisian Navy. One boat already arrived in Tunisia. A second is being delivered. 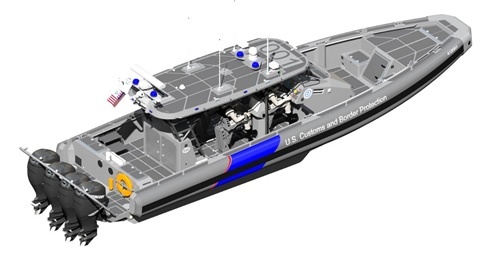 According to a news release, the boats feature dual 1,600 horse-power diesel engines, shock absorbing seating, climate controlled cabins and navigation equipment. They can reach speeds in excess of 40 knots (nearly 50 mph). The boats will help the Tunisian Navy conduct search-and-rescue missions and extended offshore patrols. 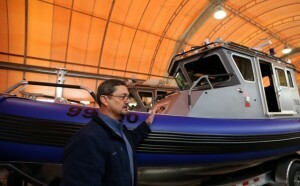 SAFE Boats’ products already make up a healthy portion of Tunisia’s fleet. The company has previously delivered 20 vessels to the Tunisian Navy, ranging from 25 to 44 feet long. 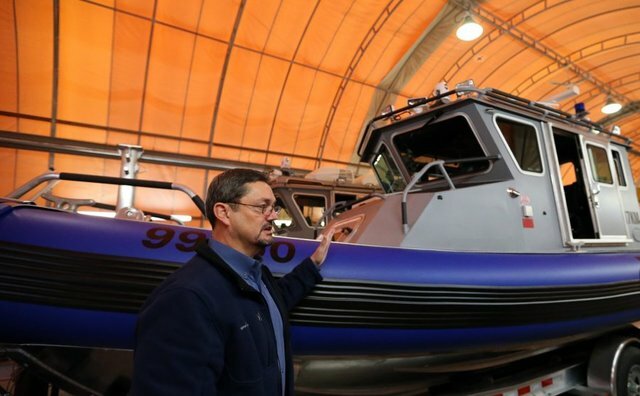 “We are extremely honored to be a continuing part of the Tunisian Navy and providing products that allow their personnel to accomplish the challenging missions they face.”, SAFE Boats CEO Dennis Morris said in the release. The 65 foot boats are among the largest vessels SAFE Boats has built at its Port of Bremerton facility. The boats were fabricated in temporary hangars outside the main plant. 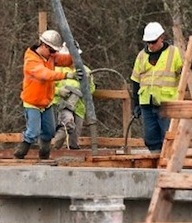 Puget Sound employs three times more people in maritime trades than the national average. That’s one headline from a maritime industry impact report recently released by the Puget Sound Regional Council. The concentration of marine jobs is no surprise for our watery corner of the world, particularly in Kitsap, where a naval base and shipyard rank as top employers. But while the importance of the industry may be well known, the supporting data used in the 83-page report is enlightening. The maritime industry employed 57,700 people in Washington in 2012. Another 90,000 people were indirectly employed in related fields. Maritime businesses grossed $25.2 billion in 2012, and paid $4.1 billion in wages. Maritime jobs are concentrated in central Puget Sound, with 41 percent in King County and 24 percent in Kitsap. Puget Sound Naval Shipyard and Intermediate Maintenance Facility employed 11,288 civilians in September 2013, accounting for the vast majority of maritime employment in Kitsap. Bremerton’s SAFE Boats International (pictured at top) employs 350 floor workers and about 30 in engineering. Maritime jobs are good paying jobs, averaging about $70,000 a year (before benefits), and closer to $80,000 for federal employees.